Send your question directly to us via our Online Email formular. Avoid hold times on the phone and CHAT directly with a member of our friendly and knowledgeable Technical Support staff. 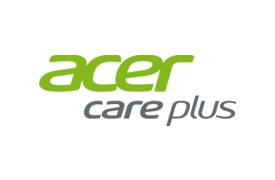 "Acer Care Plus is an Extended Service Plan that can be purchased with Acer products such as Notebooks, Tablets, PCs, LCD Monitors, Projectors, Servers, Storage Units and Smartphones. It grants you a PRIORITY REPAIR SERVICE. " Postal Address: AMMA CENTER Plot 1400/1401, Oro-Ago Crescent, Garki II, (Behind Old FERMA office, Close to Old CBN), FCT, Abuja, Nigeria.